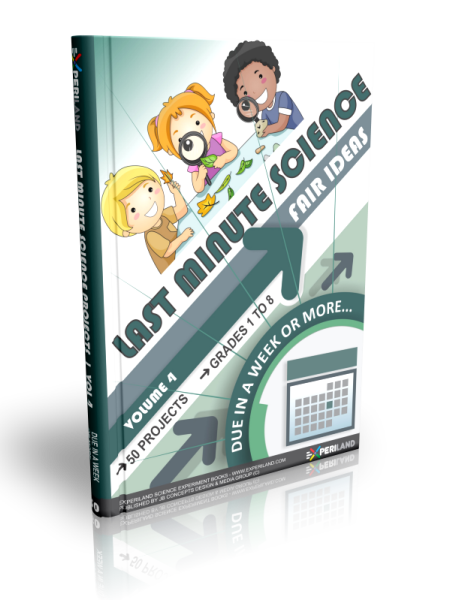 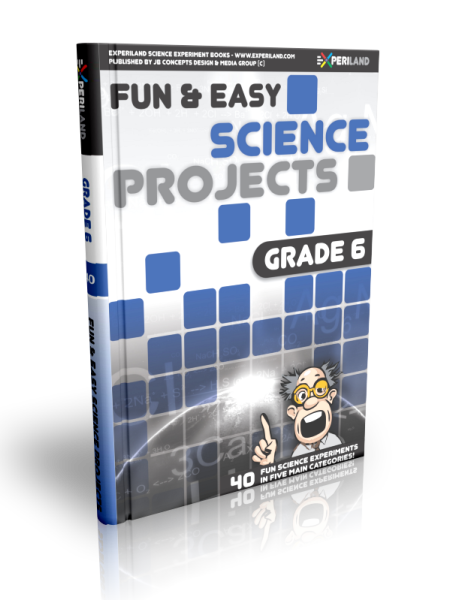 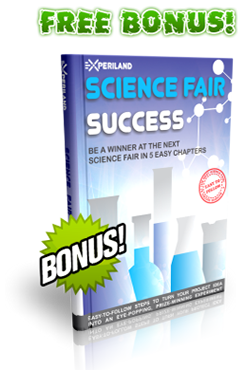 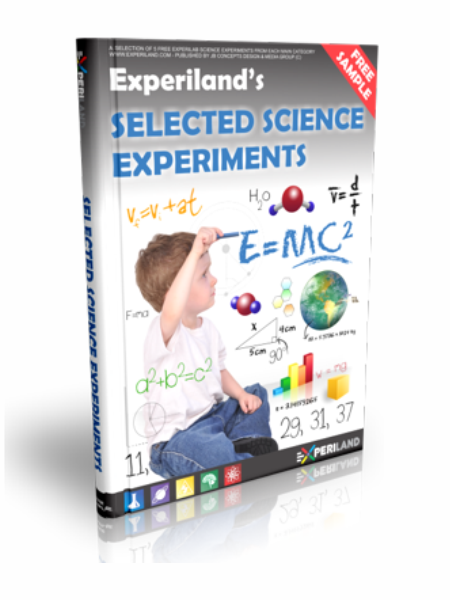 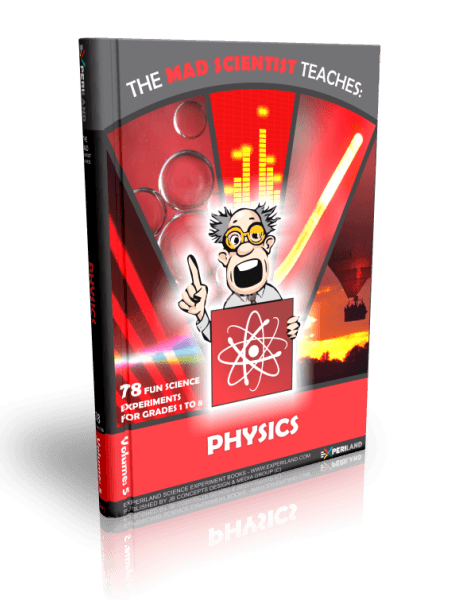 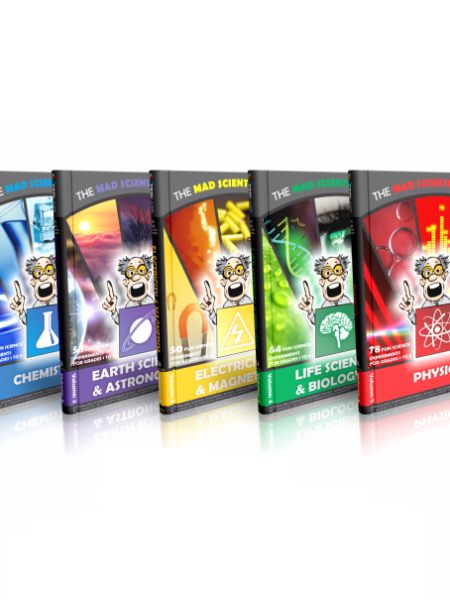 Specially chosen to appeal to kids in grade 2, each experiment answers a particular question about a specific category of science and includes an introduction, list of the materials you need, easy-to-follow steps, an explanation of what the experiment demonstrates as well as a learn more and science glossary section! 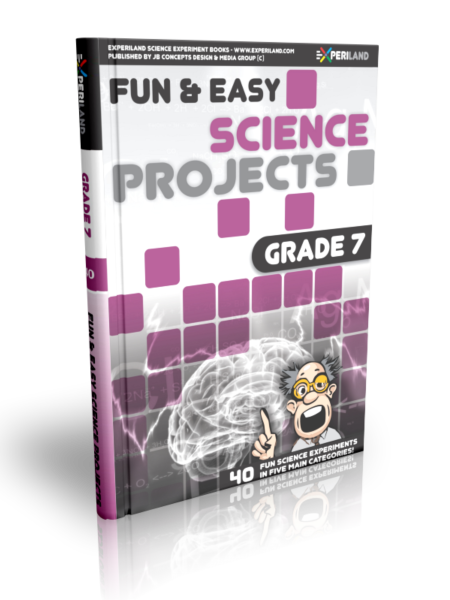 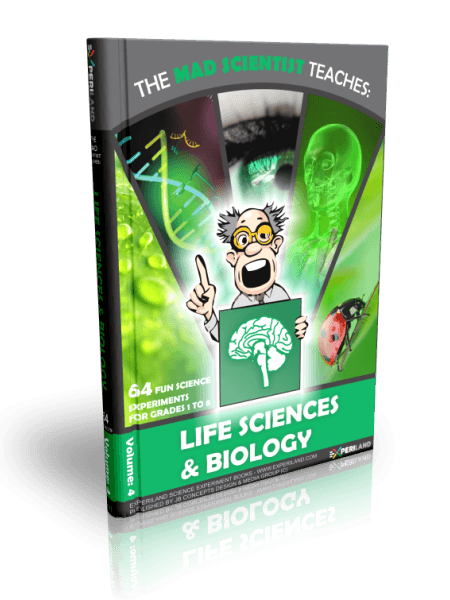 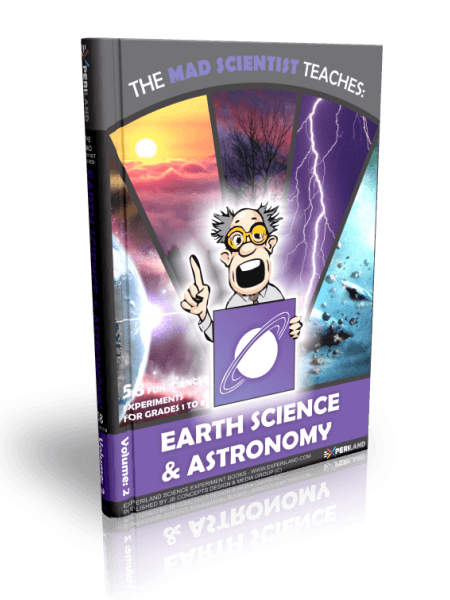 Each of these easy-to-understand sections helps explain the underlying scientific concepts to kids and will inspire them to create their own related experiments and aid in developing an inquisitive mind. 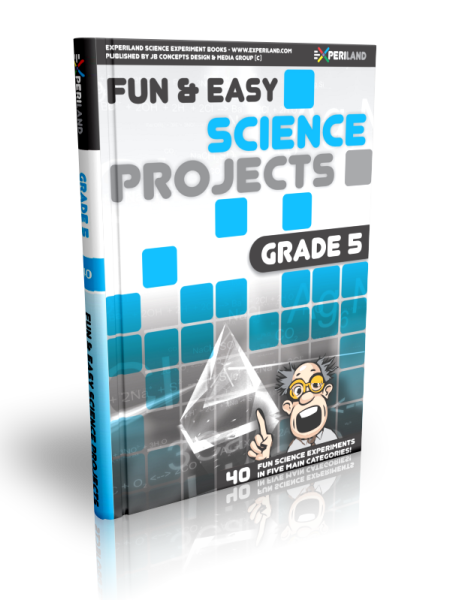 Amongst many others, you will find out how a simple siphon works to understand the science of air pressure, construct a Paper Plane to see how objects fly, make a device for viewing a solar eclipse safely, make your own rock tumbler to experiment with geology, and make magnets float on top of each other to learn about the attraction & repulsion forces of magnetism! 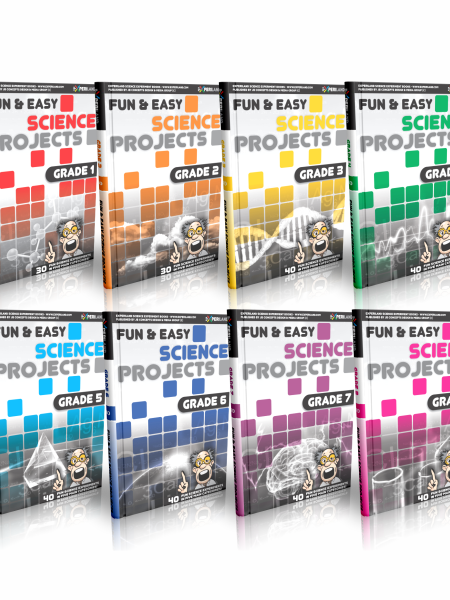 Other fun experiments include using glue to make rubber, mixing lemon juice and baking soda to make an endothermic reaction, finding out why the sky is blue, studying the force of gravity, making ordinary steel objects magnetic, mummifying an orange, studying what happens to a bone when it loses its proteins, learning how to tell whether a turtle is male or female, tie water in knots with the power of surface tension and many, many more! 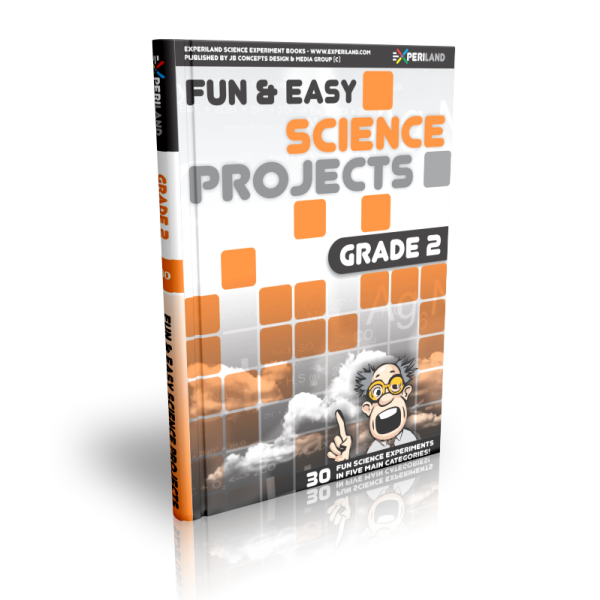 The 30 projects contained in this science experiment e-book cover a wide range of scientific topics; from Chemistry and Electricity to Life Sciences and Physics… there are even experiments on earth science, astronomy and geology all designed for young students in grade 2! 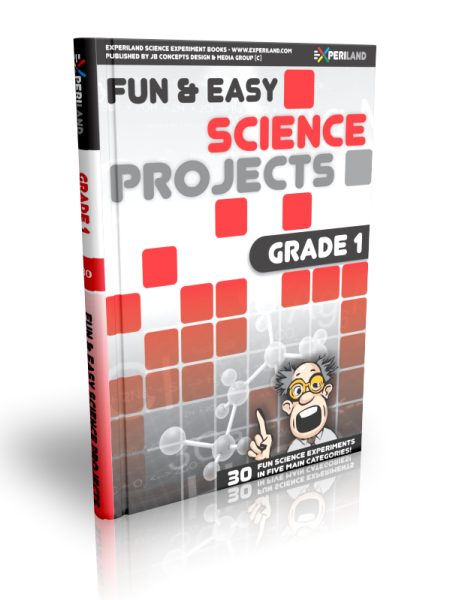 With this book, you are sure to find a project that interests you. When you are interested in a certain science topic, you will have more fun, and learn more, too!